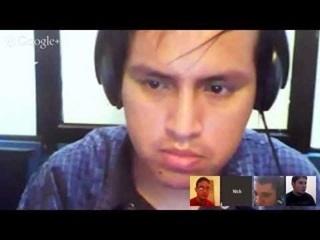 PERUVIAN RATIONALIST HUMANISTS (HURA-PERU): HUMANIST AND RATIONALIST NEWS FROM PERU (January-July 2014): Report of the activities of various Peruvian Humanist, Secularist, Skeptic and Atheist groups. HUMANIST AND RATIONALIST NEWS FROM PERU (January-July 2014): Report of the activities of various Peruvian Humanist, Secularist, Skeptic and Atheist groups. January 18: Lie-in and red carpet against religious preaching that confines women as mother. 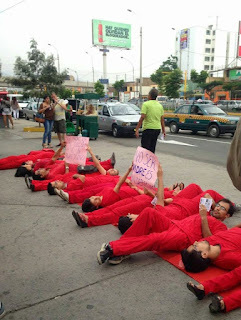 Organised by Feminist Movement of Peru at the entrance of the Dibós Coliseum in Lima. 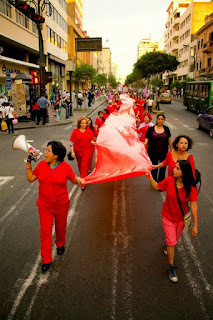 March 6: March for the legalization of abortion. Starting point outside Bolivar Hotel, Lima. January 8: Meeting of coordinating activities with the associated and supporters. January 22: "How are emotions and feelings constructed?". Speaker: Henry Llanos Chilet, student from the National University of Engineering, Lima. January 29: "The Human and the Inhuman in man". Speaker: Mariano Querol, physician-psychiatrist. 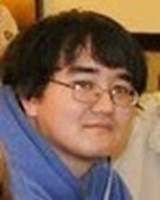 February 5: "Monotheism: Arguments, origins and implications" by Nick Sarmiento, atheist cyber- activist. February 12: Discussion about love. 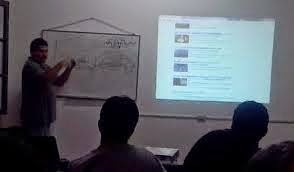 February 19: Video forum "The Genius of Charles Darwin" by Richard Dawkins. February 26: Video forum "Giordano Bruno". March 5: "How are emotions and feelings constructed?. Part.2 ". Speaker: Henry Llanos. March 26 Is it possible an ethics without religion? by Militza Johnson, a lawyer from the University Inca Garcilaso de la Vega, Lima. March 12: "Science vs Religion" by Hugo Castillo, lecturer at the National University of Engineering, Lima. May 14: "A Materialist analysis of the (in) existence of God." Speaker: Luis Del Castillo Gamboa, Physicist, and Atheist activist from UNMSM..
May 21: "Materialist analysis of Jesus and Christ." 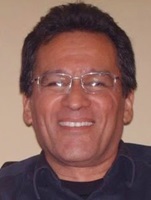 Speaker: Luis Del Castillo. July 18: "The Death from the Materialistic point of view" by Dr. Carlos Alvarado de Pierola, Philosopher and Professor from the UNMSM and Ricardo Palma University (URP). May 29: "On the Existence of the Christian God." 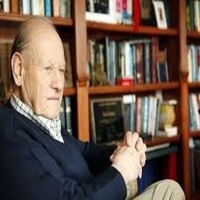 Dr. Donald Smith, rector of the Evangelical Seminary of Lima and Lic. 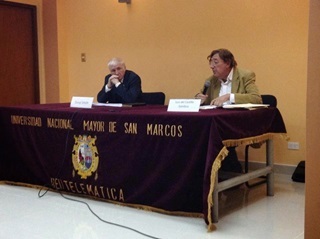 Luis del Castillo, Professor of Physics, UNMSM, in UNMSM's Telematics Auditorium. On Saturday May 9 were elected as Board membersfor the term 2014-15 the chemical engineering student Henry Llanos Chilet (Chairman), the publicist Jorge Panfichi (VP) and the student of engineering of systems Billy Rondon (Secretary-Treasurer). January 24: On the purposes of the APERAT as movement not subscribed to any political party. February 16: On the defamations against APERAT of homophobia and protection of pedophiles and neo-Nazis. 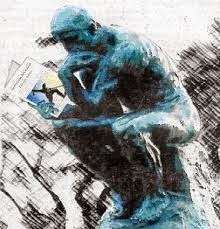 -9 February: Release of the booklet What Is Secular Humanism? by Paul Kurtz, American Philosopher Secular Humanist, 40 pp. 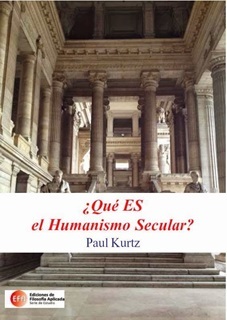 -15 July: Round table "The Secular Humanism of Paul Kurtz" with Manuel Paz y Miño, philosopher and ethicist, Victor Garcia-Belaunde, psychologist and ethicist, and Humberto Hernandez Quispe, philosopher. 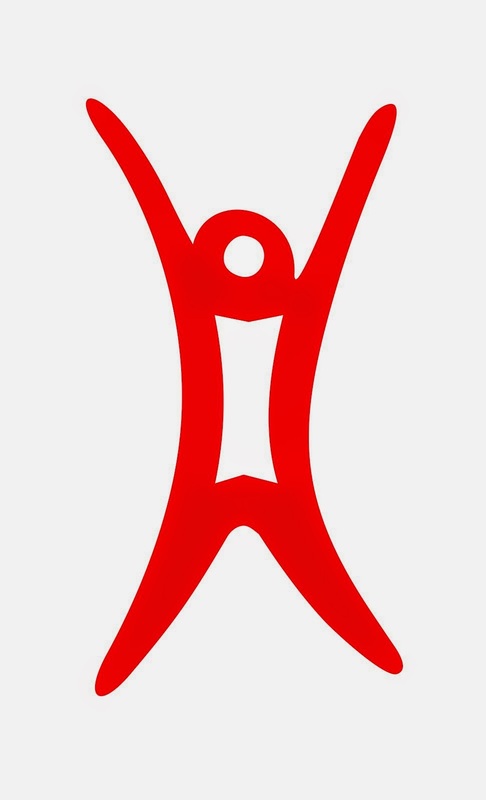 Cover of the Spanish version of What Is Secular Humanism?